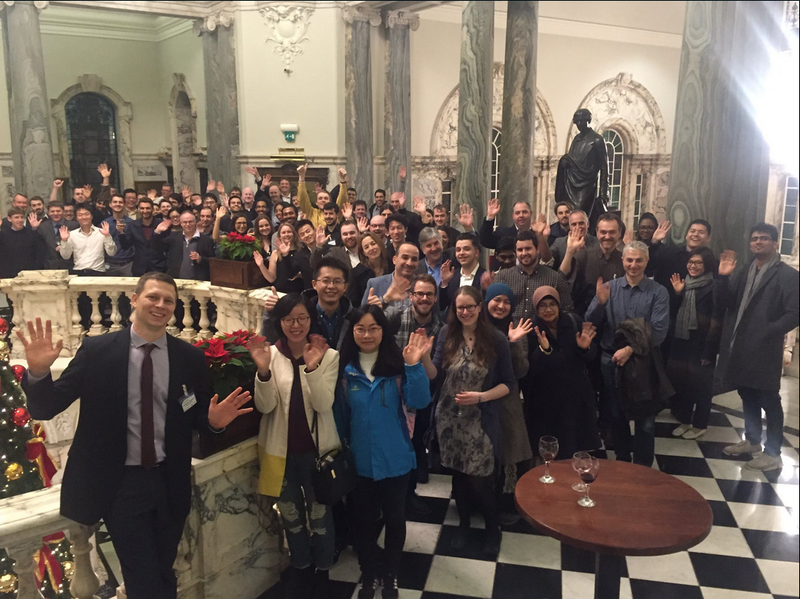 The H2FC SUPERGEN had its fourth Research Conference in Belfast, UK, on 12-14th Dec 2016. We thank all the 130 delegates who attended and presented their research to the community. With participants joining the UK H2FC community from fourteen other countries, our delegates ranged from PhD students to senior academics working in te filed and some delegates from industry. Over the course of three days, our keynote speakers anchored the conference with talks covering the breadth of hydrogen research, covering latest developments in the field as well as the challenges that need to be addressed for accelerating the commercialisation of the H2FC technologies. Dr. Steven Holdcroft from Simon Fraser University (Canada) spoke on “Canadian research strategies for the commercialization of automotive fuel cells”, Dr. Fausto Gallucci from the Eindhoven University of Technology (The Netherlands) took us through the latest results of “hydrogen production in membrane reactors”, while Prof. Thomas Jordan in his role as President of the International Association of Hydrogen Safety laid out some “research priorities for hydrogen safety” . But perhaps the most popular talk was “Understanding the H21 Leeds City Gate Report: converting the natural gas network to hydrogen”. Dan Sadler, Head of Energy Futures at Northern Gas Networks, presented the latest progress from this exciting scheme, the aim of which is to switch the entire city of Leeds from gas to hydrogen heating. 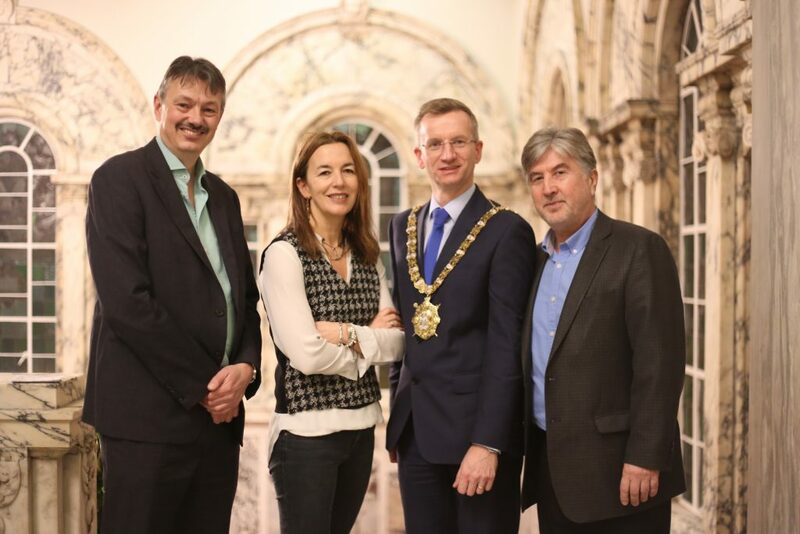 The conference dinner, held in Belfast City Hall on Monday, was attended by the Belfast Lord Mayor Brian Kingston, who welcomed the conference delegates to the city and provided an update on the cities industrial activities. On Tuesday the poster presenters did a brilliant job defending their work, and some even endured a nerve-wracking ‘3 Minute Thesis’ competition, where they fought to summarise their thesis work in a quick-fire presentation format. Congratulations to the winners and to all the presenters who exposed their research to an audience of their peers. Overall, the Conference was a huge success, building on the numbers and energy from 2015’s conference in Bath. Our thanks again to everybody who made the journey, and we look forward to seeing you all again next time!